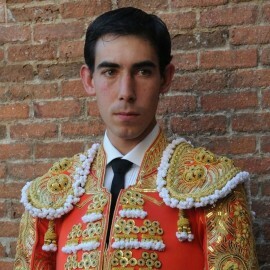 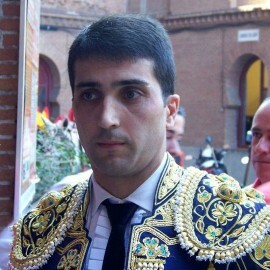 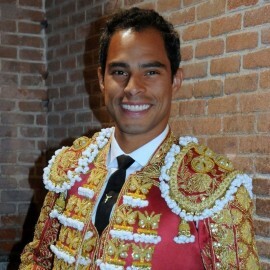 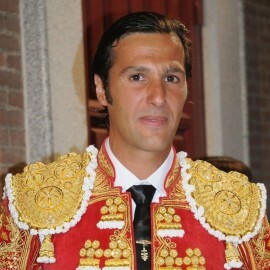 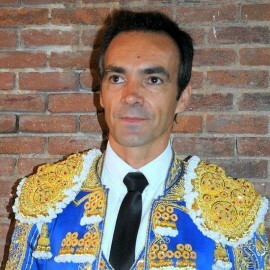 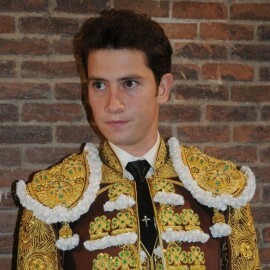 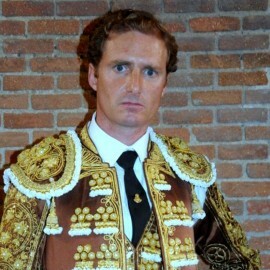 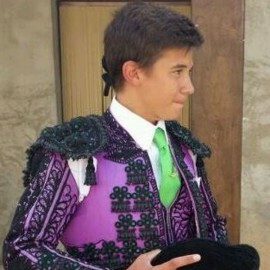 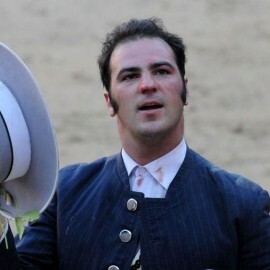 David Fandila Marín, bullfighter since 2000. 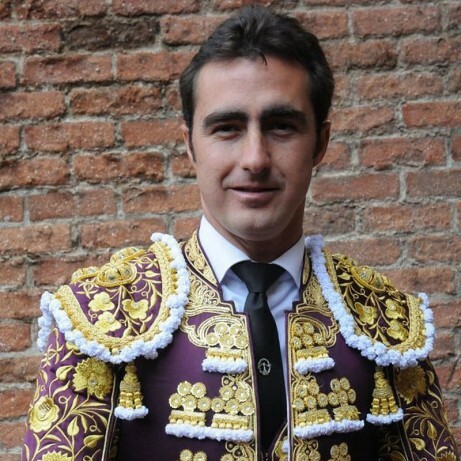 Born in Granada, he is an habitual in the first positions at the end of the season and ended 2016 in second place with 55 bullfights. 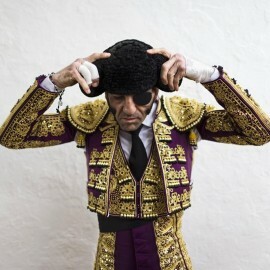 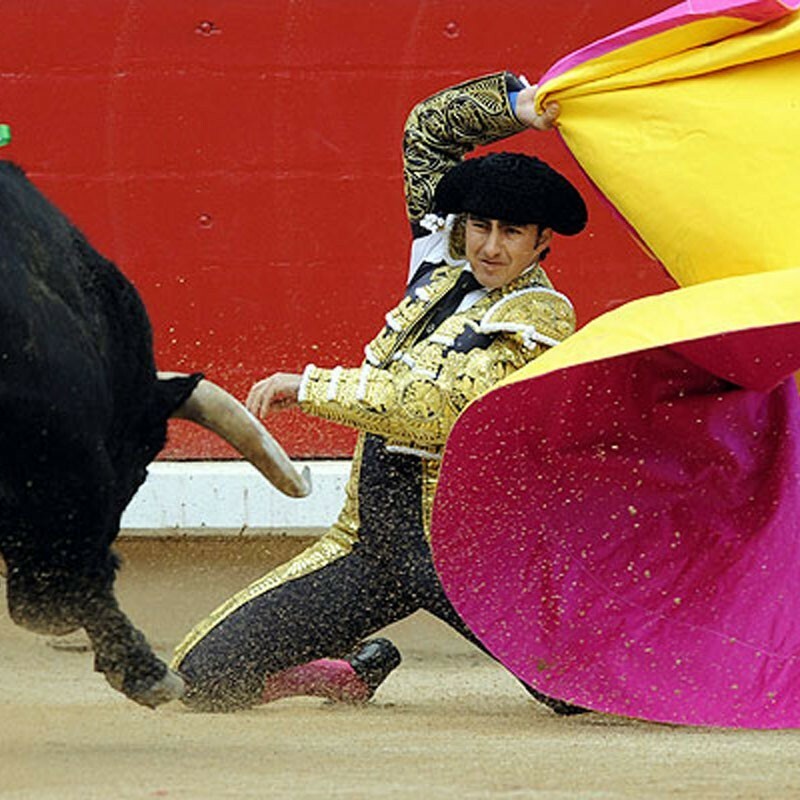 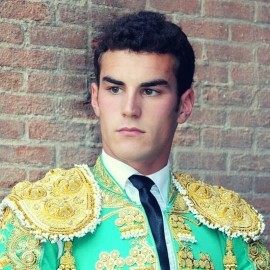 He is one of the most outstanding bullfighters in 'banderillas'. 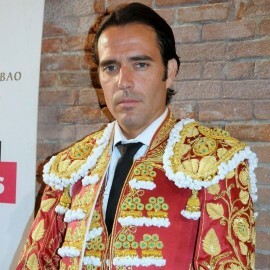 Date of Birth: Granada, June 13, 1981. 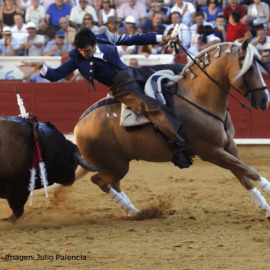 Debut with picadors: Santa Fe (Granada), April 19, 1998 in a poster completed by Juan Contreras and Juan Manuel Torres with steers from Vidrié. 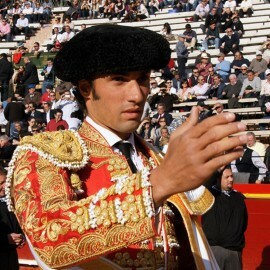 Debut in Las Ventas: April 29, 1999 with David Vilariño and Rafael de Julia. 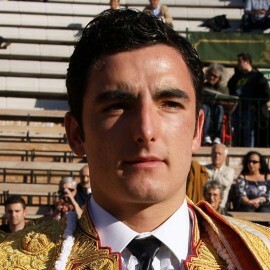 Steers from Paco Ojeda. 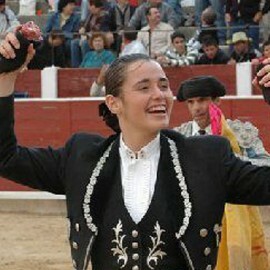 Alternative: Granada, June 18, 2000 sharing the stage with José María Manzanares (father) and "El Juli" with bulls from Hnos García Jiménez. 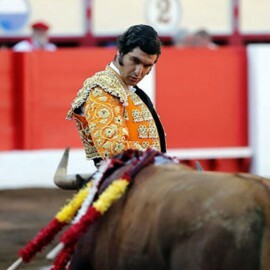 He confirmed the alternative in Madrid on May 17, 2002 with Luis Francisco Esplá and Antonio Ferrera with bulls from Carriquiri. 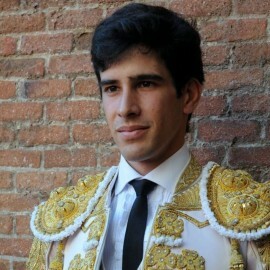 Despite his youth, and is considered one of the best killers banderilleros the history of bullfighting. 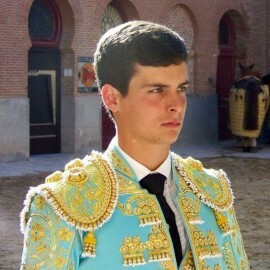 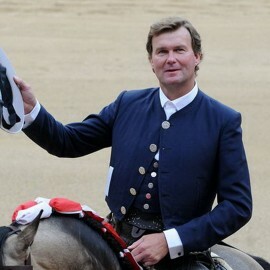 During his teens, David Fandila combined his love of bullfighting with skiing, a sport in which belonged to the National Federation and won some championships. 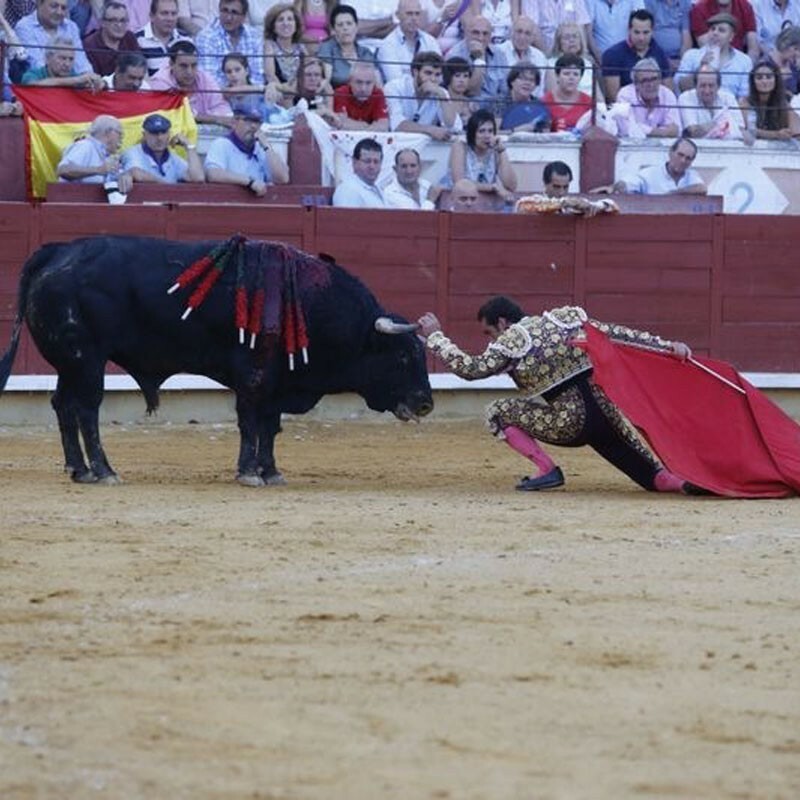 He finally chose bullfighting, and was advertised on posters for the first time on September 30, 1995 in Armilla (Granada). 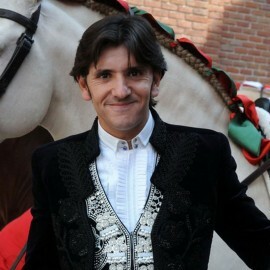 He debuted with picadors in Santa Fe (Granada) on April 19, 1998. 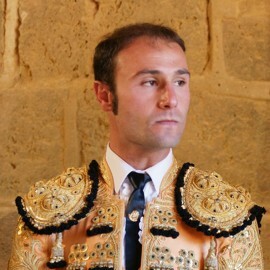 He was taken over by Antonio Rodríguez and Manolo Martín, who plan their career and get him to succeed in 1999, settling at the top of the ladder novilleros, fighting in Spain 60 heifers. 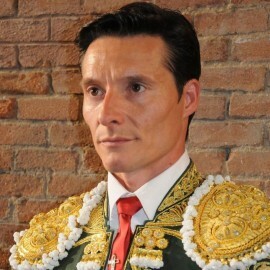 That year was presented in Madrid, where he alternated with David Rafael Vilarino and Julia, and succeeded in places such as Granada, Pamplona and Valencia. 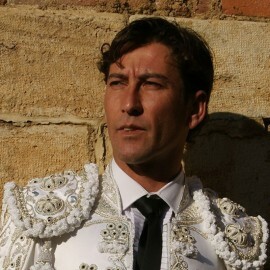 Besides his professional career has also meant for their solidarity and their active participation in charitable and social campaigns. 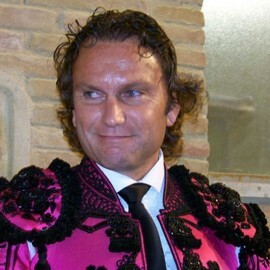 The latter have a prominent role the five editions of Illusion Party, organized by the bridle Granada, on January 2, 2005, 2006, 2007, 2008 and 2009 to collect toys for needy children. It is an integral part of the Red Cross Charity Calendar Spanish and Down Syndrome Association and has participated in the campaign of the City of Granada in favor of reconciling work and family life of the Municipal Institute of Training and Employment. 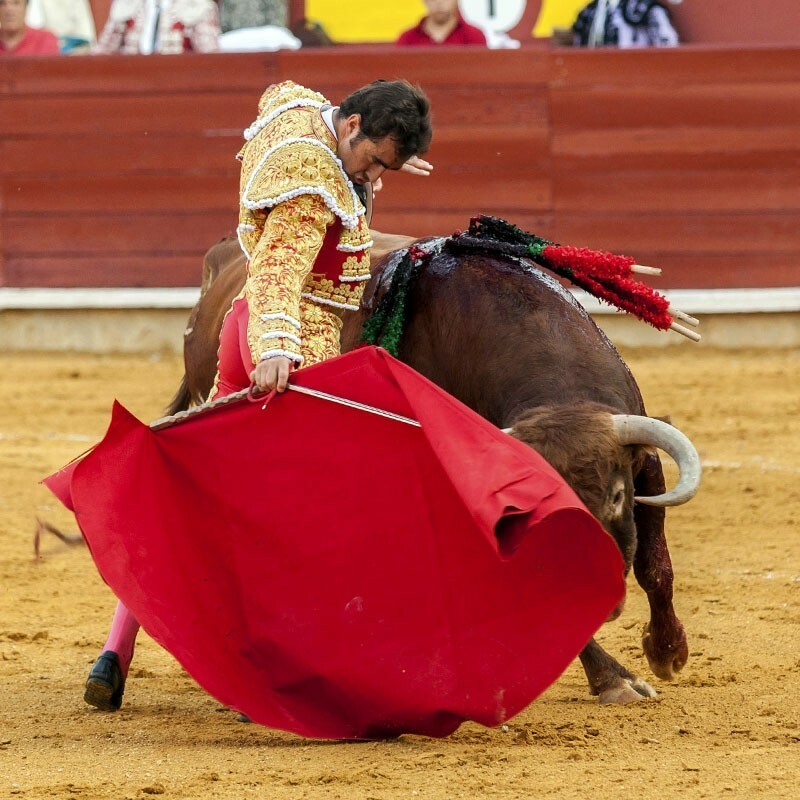 It is also one of the organizers, with Enrique Ponce, the festival organized every year the Down Syndrome Association in the Plaza de Toros de Granada to raise funds for their many needs. 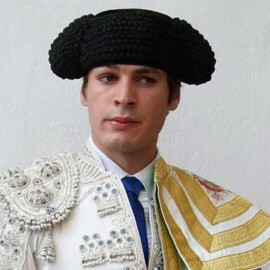 Another important appointment is the Granada town of Huesca, where the festival is alma mater to benefit ASPADISSE (Association of physical, mental and sensory region).